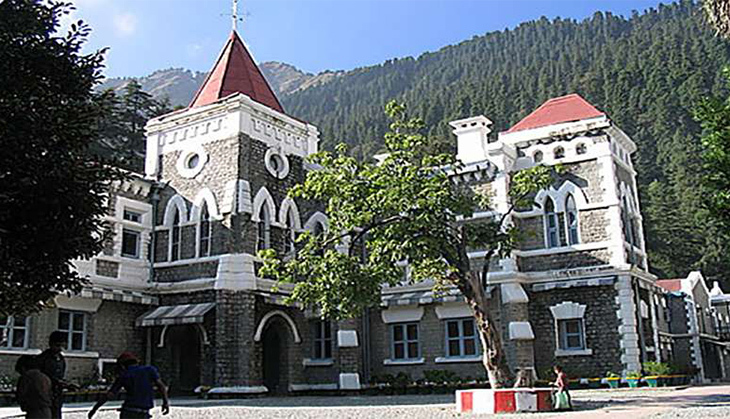 The Lok Sabha, on 9 May, will take up the Uttarakhand Budget for 2016-17 on the first day of third and final week of current Parliament session. The passing of the Uttarakhand Appropriation (Vote on Account) Bill, 2016 to replace an Ordinance is on the agenda. Finance Minister Arun Jaitely will also move a motion for suspension of President's Rule in the state to enable discussion on the same day. The budget will also be laid on the table of Rajya Sabha which will take this up for consideration and return to the Lok Sabha later. During the week, Lok Sabha will resume discussion on drought-situation in the country. 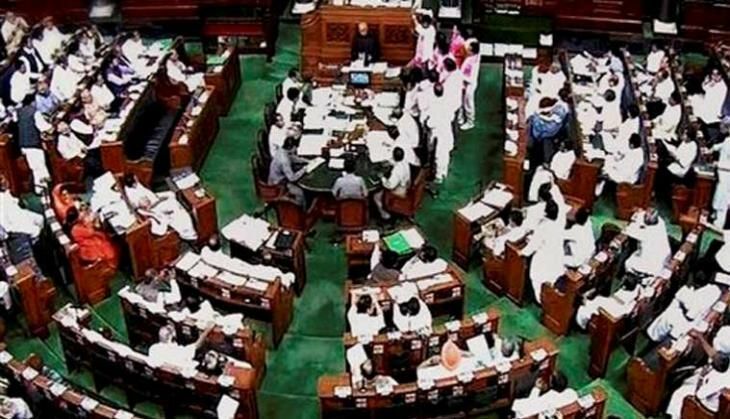 The Anti-Hijacking Bill, 2016 passed by Rajya Sabha will also be taken up. The Upper House will also take up the Appropriation (Railways) Bill, 2016, the Finance Bill, 2016 for returning the same to Lok Sabha. The Child Labour (Prohibition and Regulation) Amendment Bill, 2012 and the Rajendra Central University Bill, 2015 are on the legislative agenda, which are first to be taken up in Rajya Sabha and then in Lok Sabha. During the first two weeks of the current session, Lok Sabha has passed six Bills including the Insolvency and Bankruptcy Code, 2015, the Railways Appropriation and Finance Bill. It also discussed the demands for grants of six ministries including Development of North-Eastern Region, Skill Development and Entrepreneurship, and Housing and Urban Poverty Alleviation. The Rajya Sabha has so far passed seven Bills including the Industries (Development and Regulation) Amendment Bill, 2015. Both the Houses have held Short Duration Discussion on AgustaWestland chopper deal.